I’ve gone through quite a lot of personal changes so far this year, the most notable one being that I’ve finished with secondary school! My exams are over and all I’ve got to do now is wait for my results and it’s been great waving goodbye to that part of my life – whoever says your school days are the best part of your life is obviously lying! I’ve grown up with my blog and so I wanted to re-design it to reflect who I am now – and after slaving away at my computer for a few days and even coding (gasp!) I’ve finally got it to how I want it. I’ve missed out on a lot of blogging time through school but now that I have the summer ahead of me, writing posts is going to be my priority. It’s been strange not updating as much as I’d like! A new feature I LOVE is that you can now click the heart at the bottom of the post to show your love for it! This will help me to know which posts you’re loving the most so that I can write more just like it. Go on… give it a go now! 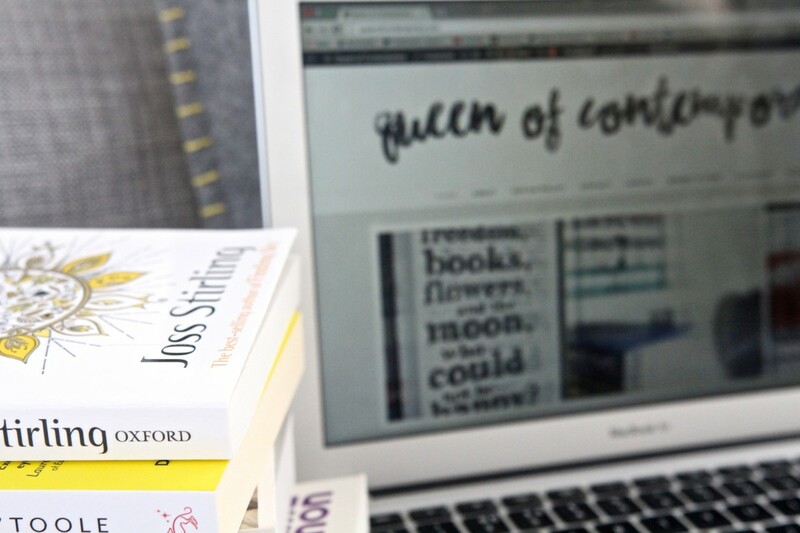 Queen of Contemporary will be used as the base for all my online projects – my YouTube channel, #ukyachat on Twitter and of course book discussion. This means that I’ll be cross-posting videos that are posted on my channel here with added content and there will be summaries each week for each #ukyachat. 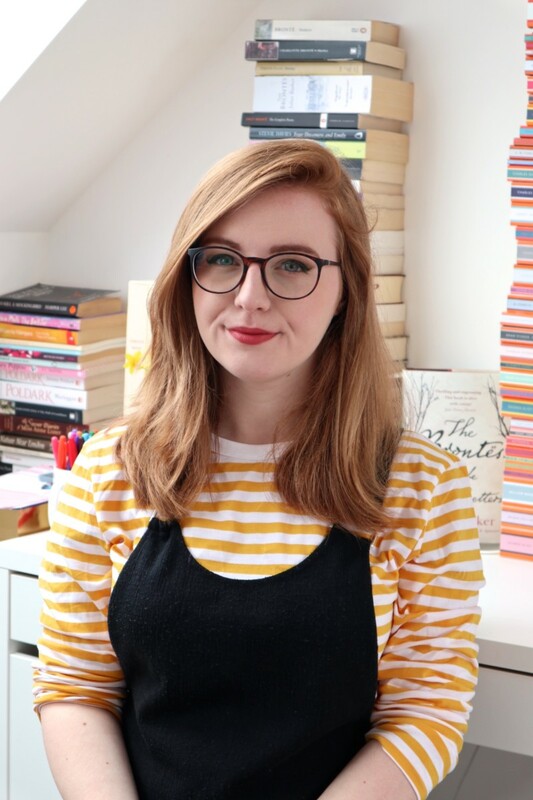 As well as this, I’ll also be posting weekly book reviews, book discussions and recommendations, as well as interviews with authors, bloggers and book industry insiders, and even more! 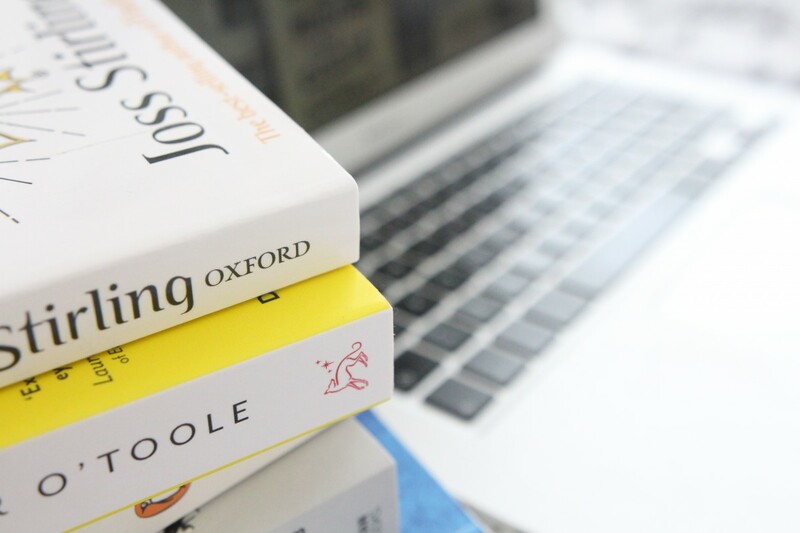 It’s more important than ever to support your favourite blogs – coverage of children’s and YA books is down and has taken a major blow in the past month with the closure of the Guardian’s Children Books site. Your continued support means the world to me – thank you for reading my tiny book-filled corner of the Internet! What do you think of my new design? Are there any posts you’d like to see me write? Spread the bookish love in the comments below! A Celebration! 1 Million Views + New Design! Thank you, Jess! I’m so happy you like it! I’ll keep you in mind, definitely! I’m adding all these to my long list of posts to write – expect them up soon! Yay for enjoying #ukyachat – you’re most welcome! I love it! Changing your blog around can feel so satisfying (I did mine a couple of weeks ago) 😀 I’m glad you’ve added the little heart button to show we like it, I love using them after I’ve read a post! I absolutely adore the new design of your blog! The heart is lovely too, because there are times where I really enjoy a post, but I don’t actually have anything to say for a full comment. The heart is perfect for times like those! ☺️? ?